Many people living with dementia have limited access to outdoor spaces. They have a higher potential for falls and injury. Most experience confusion, anxiety, loneliness and depression. To reduce these feelings, people with dementia need to stay physically active to maintain general health and wellbeing and also have regular access to the outdoors. Physical activity is a broad term that includes any body movement that works the muscles and expends energy. It includes incidental movement and activities such as household chores and gardening. Many structured exercise programs for people with dementia are held in indoor venues. 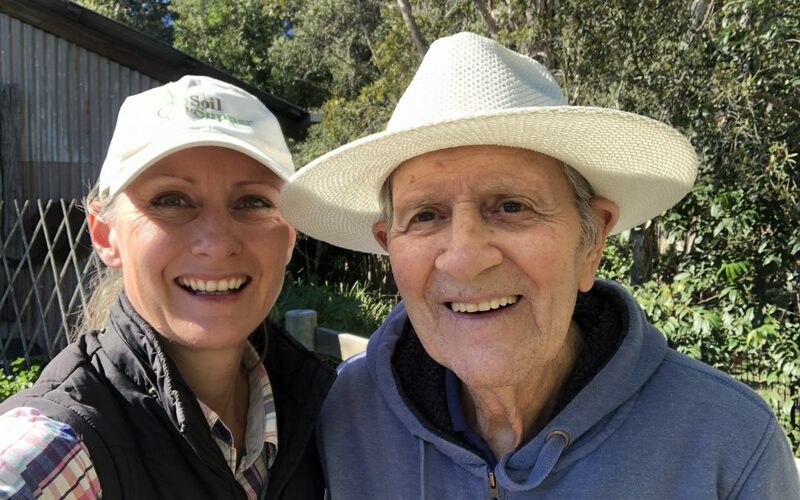 Where possible, programs should be held outdoors, to ensure that people with dementia reap the additional benefits of fresh air and vitamin D, which many older people, particularly those living in RACFs, are deficient in. Time outside may also have a subsequent impact on their circadian rhythm which can lead to better quality sleep. If programs are not able to be conducted outside, attempts should be made to ensure participants can see green spaces and sky to simulate the effect of being outside. 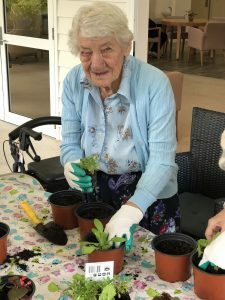 Many residents of aged care homes, particularly those who may have been active within their community and also keen gardeners in their previous homes, would find access to outdoor spaces and participation in gardening activities most beneficial to their overall wellbeing. 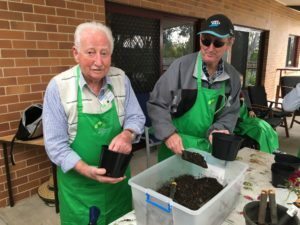 For people in dementia care and also for those in the early stages of dementia who access support through respite and home care, a gardening program can easily be incorporated into lifestyle programs. Improvements from gardening are physical, phycological, cognitive and social. Gardening also provides access to the environment and fresh food grown. Outdoor spaces must be safe for all users – this includes safe landscaping materials, non-slip pathways, non-poisonous or spikey plants, adequate shade, suitable fencing and handrails or support throughout the garden. Gardens need to be accessible for all residents – allow for access to safe outdoor spaces for all residents in dementia care. If the area is well fenced and safe then access should be made available throughout the day, as weather permits. Include suitable plants – include plants to stimulate the senses (read more HERE) and provide opportunities for remembrance and growing of fresh food. 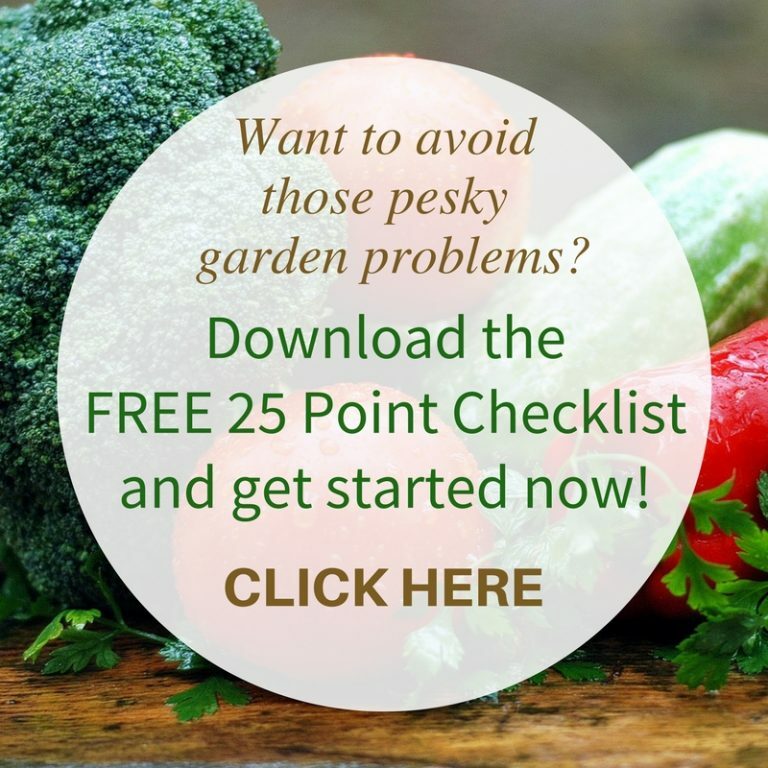 Create sustainable gardens – this includes following organic growing methods (follow my guide HERE) and establishing a garden maintenance program to help gardens to thrive. Add useful garden elements to enhance outdoor experiences – include features like seating or a gazebo for socialising, water fountains and bird baths, potted plants for extra colour, raised gardens filled with soil for digging (don’t fill all gardens with plants), watering cans and hoses to enjoy watering and trees or shrubs for attracting birds. 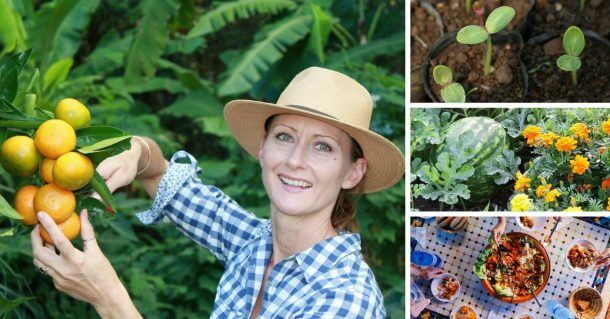 When establishing a therapy garden, or a kitchen garden, within aged care start with simple planning to gather ideas and include all the elements that will enhance the residents experience. Kitchen Gardens can be established in dementia care units and as part of the gardening program residents can assist with the growing and harvesting of fresh food for used by chefs in the kitchen. 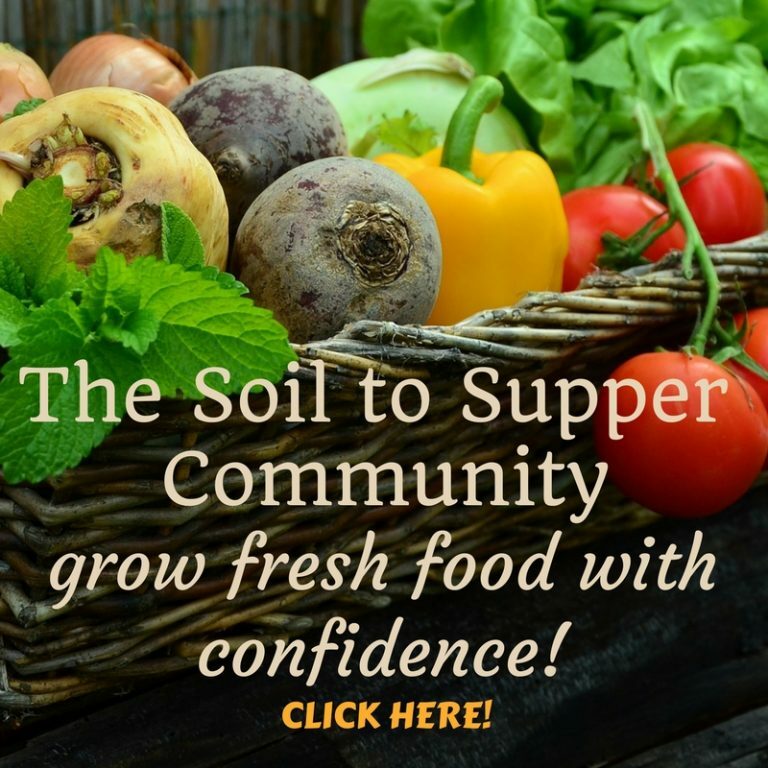 Read more about growing fresh food HERE. Providing regular garden activities within safe outdoor spaces not only provides positive experiences for the residents, but also the added benefits of having fresh, homegrown food included in their meals. As I’ve mentioned above, regular exercise and healthy food are important for people of all ages, especially people with dementia. Maggie Beer suggests in her book ‘Maggie’s Recipe For Life’ – “There is plenty of evidence that changes in dietary habits can reduce these disease-causing problems”. So a change to a healthy diet and active lifestyle could help to prevent dementia. Find out about the Maggie Beer Foundation HERE. For people in early or later stages of dementia a healthy diet and regular outdoor exercise can reduce the effects of the illness. Therapeutic Horticulture is the use of plants and gardening activities to improve people’s health and wellbeing. 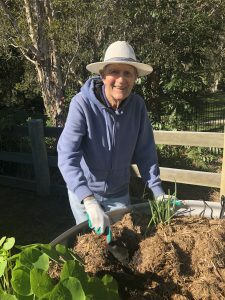 Regular gardening activities are incorporated into lifestyle programs so residents can access gardens spaces and enjoy the benefits of gardening as a form of therapy. These activities encourage movement, improve fine motor skills, strengthen cardio-vascular system, improve balance, reduce stress, anxiety and confusion and also exercise the memory. By participating in simple gardening activities, the gardeners are receiving holistic benefits to their health. Listen to my podcast episode on running a successful program HERE. 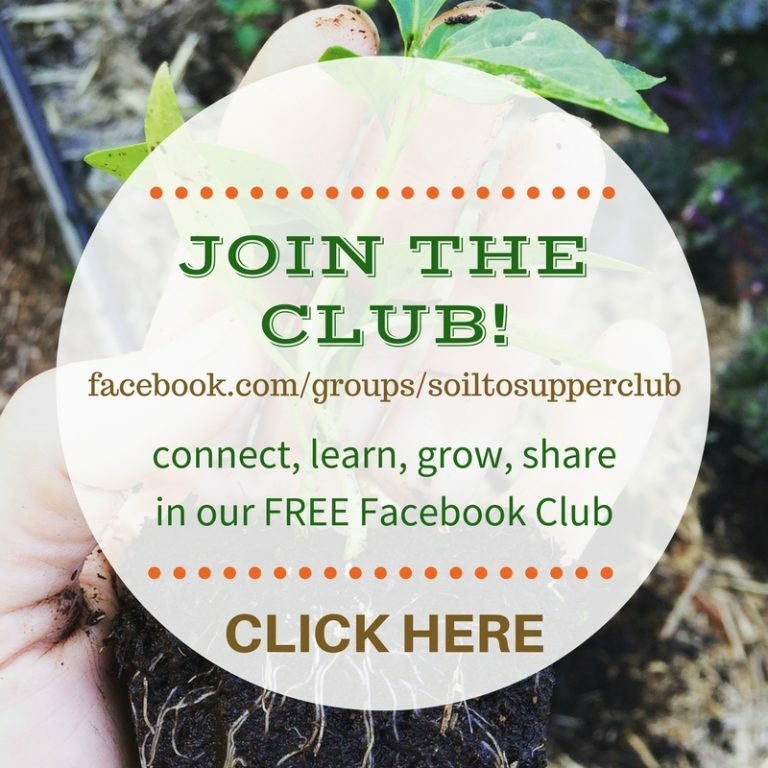 If you would like guidance to establish a therapeutic or kitchen garden and a garden therapy program, please contact me HERE to discuss ways I can help you.